A Chandigarh court on Thursday sent Vikas Barala and his friend Ashish Kumar, who were accused in a stalking case, to two-day police custody. 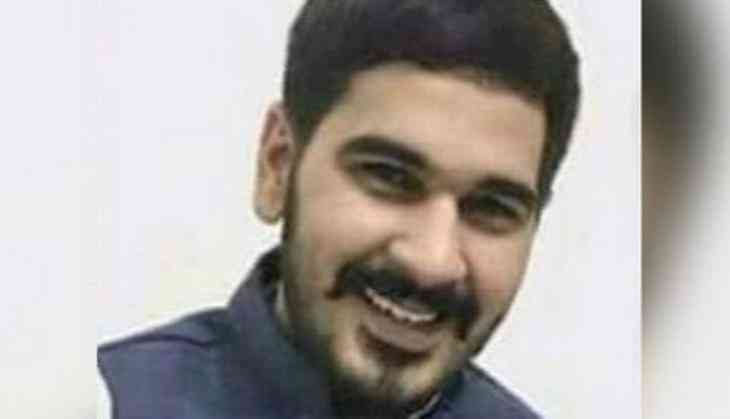 On August 5, Vikas Barala, Haryana Bharatiya Janata Party (BJP) chief Subhash Barala's son, and his friend were arrested on the charges of stalking and harassing an IAS officer's daughter Varnika Kundu in Chandigarh. They was, however, granted bail on the same day. Following this, a notice was issued to both the accused under 160 Code of Criminal Procedure (CrPC) and the case has been filed against Barala under Section 354D (stalking), 341 (wrongful restraint), 34 (common intention) of the Indian Penal Code (IPC) and 185 MV Act (rash driving). Vikas and Ashish appeared in Chandigarh Sector 26 Police Station yesterday following which they was arrested.